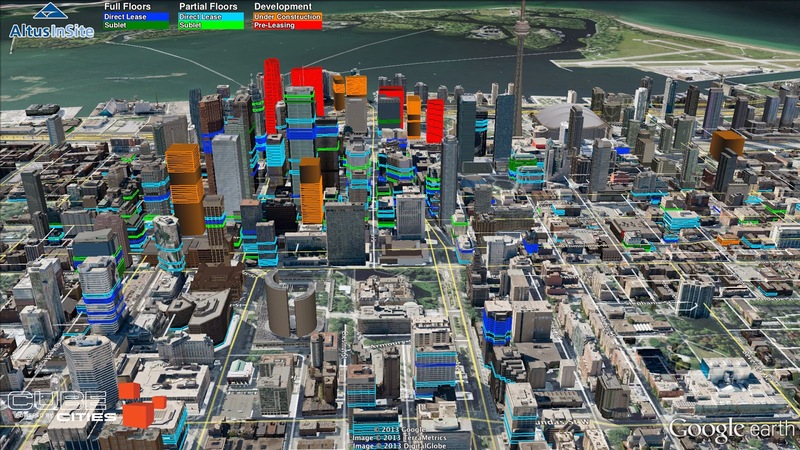 Cube Cities and Altus InSite produce 3D visualizations of Canadian office markets. Here's a look at the available space downtown Toronto as of December 11th 2013. 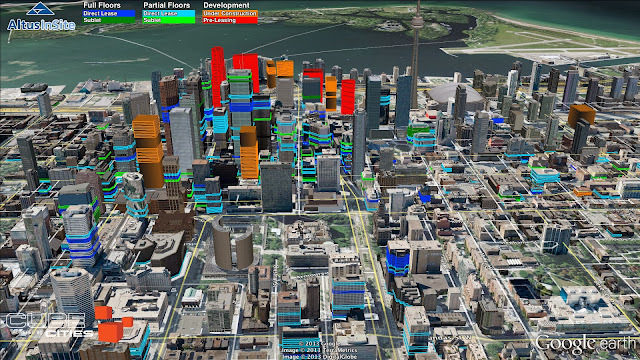 Visit Altus InSite to learn more about 3D visualizations of available commercial space using Cube Cities technology.